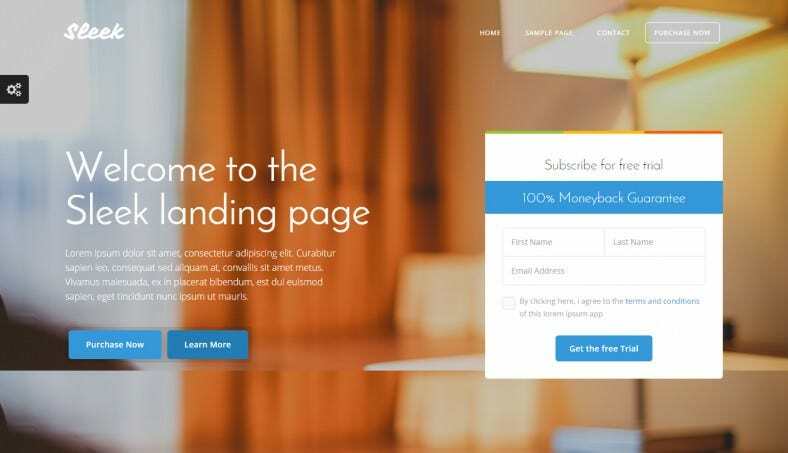 Landing pages can change the way a prospective customer feels about your business, and thus generate conversion, sales and revenue. First time visitors will make the decision of leaving or staying on your page based on the impression made by your landing page, so it becomes your job to ensure that it is a good one, one that really catches their interest.These sample Bootstrap landing page templates can serve as ideal examples, offering you design inspirations, as well as doubling up as reusable landing page designs for your Bootstrap projects. This multipurpose fully responsive template is powered with Bootstrap 3. It comes with 4 home page styles, pricing table, 8 pre-defined color skins and many other advanced features. Well organized and commented HTML and CSS codes help customize the template according to your needs. 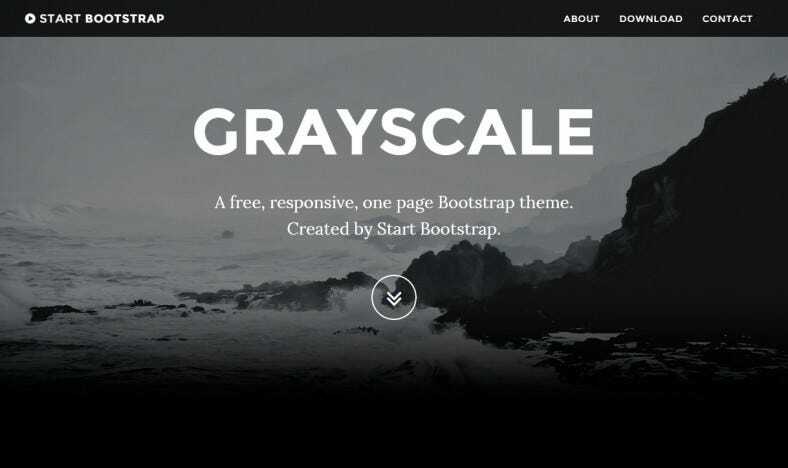 This open source, multipurpose Bootstrap theme comes with a dark layout with smooth scrolling page animations. 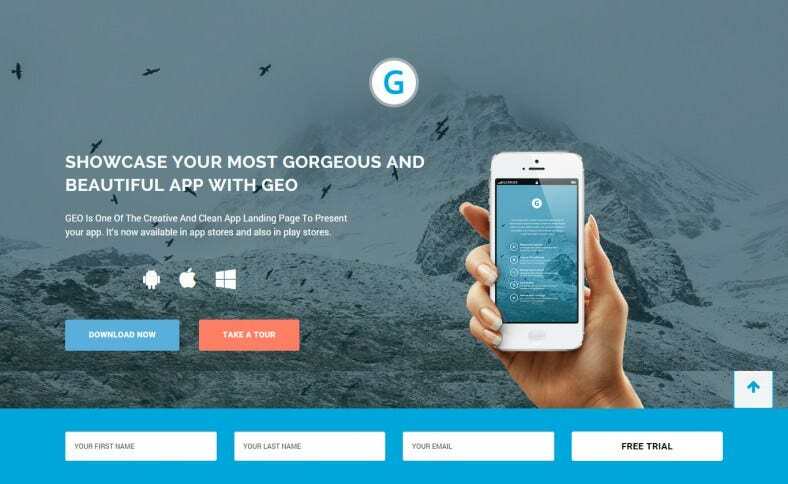 It is equipped with advanced features such as Custom outline button style, Fixed top navigation, LESS files and compiled CSS, Google Maps API integration and much more. 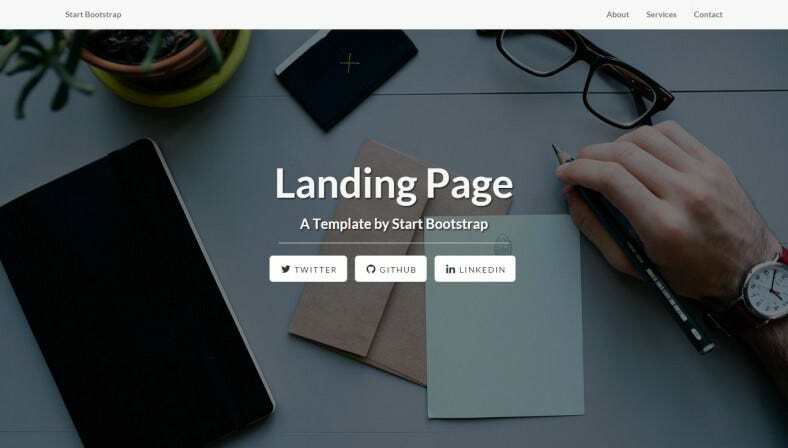 This responsive Bootstrap 3 landing page template is ade with HTML5, CSS3 and Bootstrap 3.3.2 version. 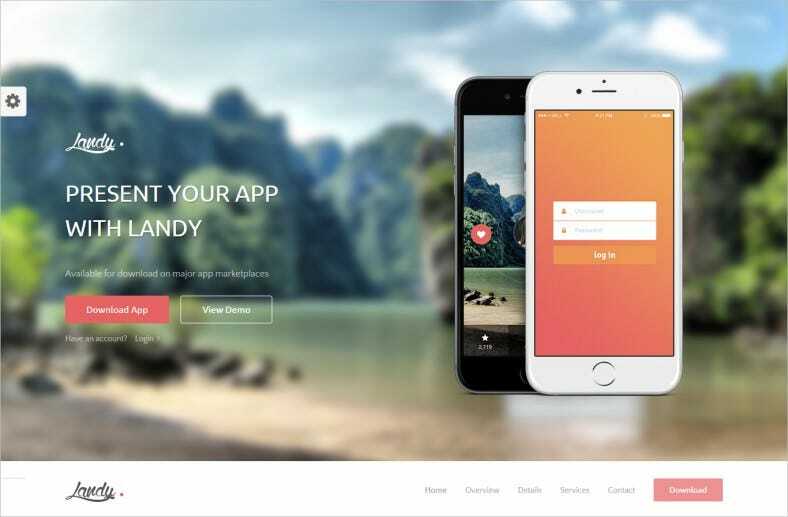 It has well organized and valid coding and features one page parallax template. 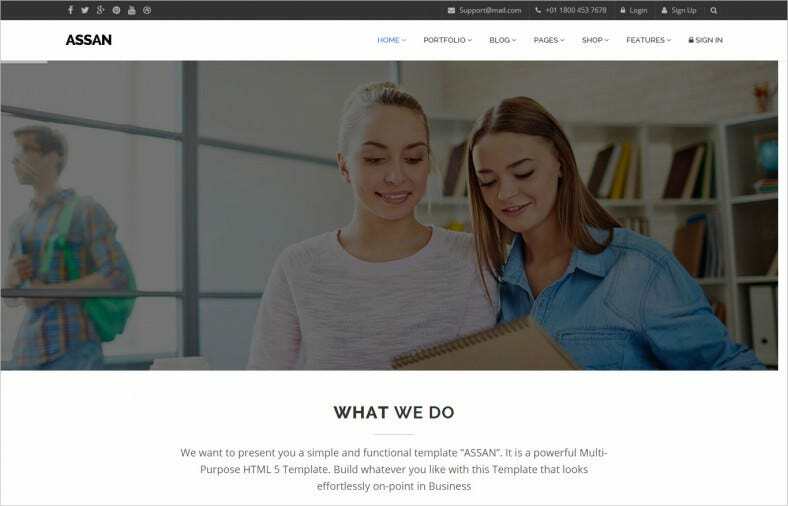 This template suits businesses and websites in the field of corporate, agency, etc. This fully responsive template is made on Twitter Bootstrap 3 version. It suits your apps and comes with a lovely display to provide your visitors an awesome experience. It has a flat design and equipped with advanced features such as Google web fonts. 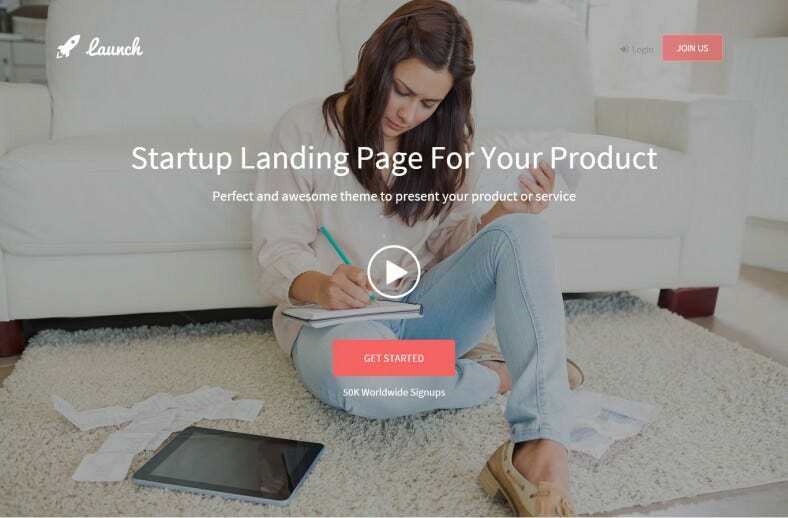 This responsive landing page template is clean and modern and loads faster. 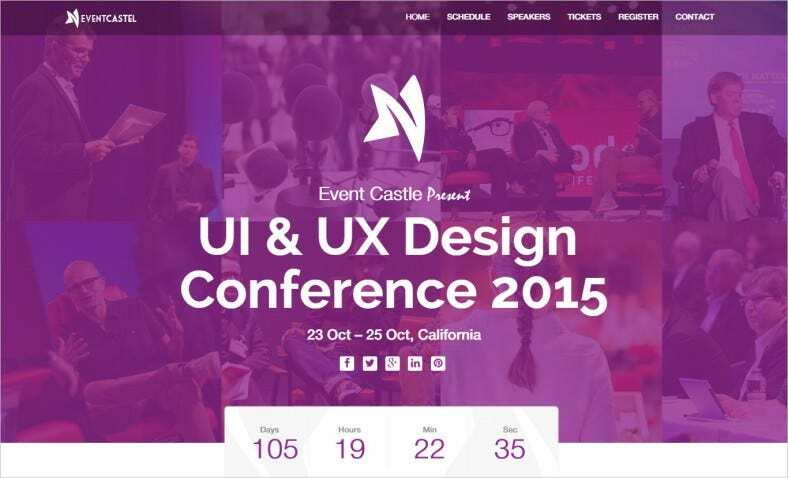 It is made with Bootstrap 3 version and features a fully responsive design. This template works well on all major mobile devices, screen resolutions and browsers. This is a multipurpose, one page admin template that allows you to make whatever you like to. It comes with 250 valid HTML5 layouts, 300 UI aspects, 50 demos, wide and boxed admin template, 30 blog layouts and other standard features. 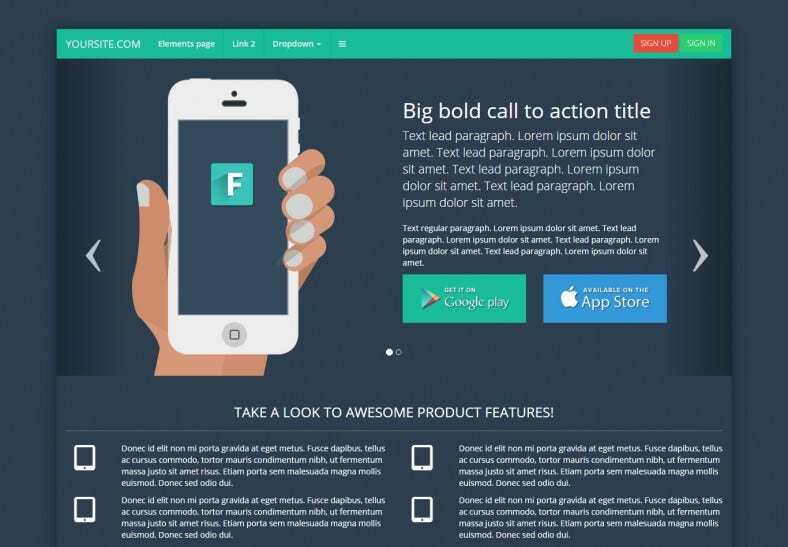 This fully responsive Bootstrap 3 version template is multi-language and RTL supported. 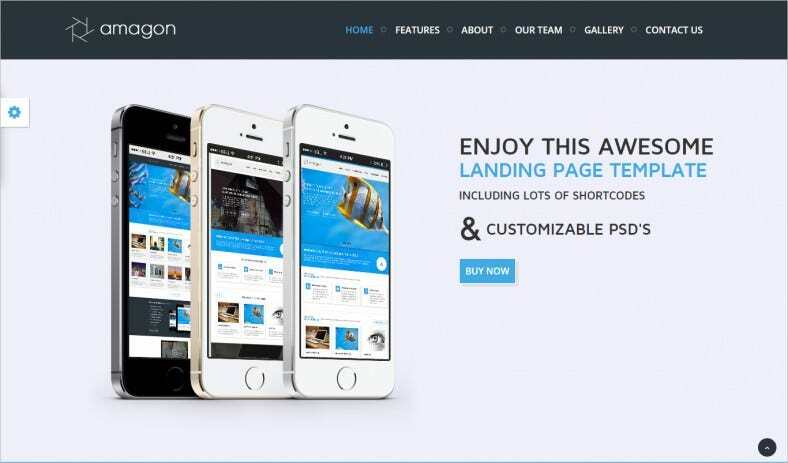 It is equipped with advanced features such as font awesome icons, working contact form, Twitter feed, SEO friendly, Retina ready, Google web fonts, and much more. This responsive, professional Bootstrap template comes with 5 unique page styles to start your project. It features MailChimp friendly newsletter signup form and is added with new ‘creative’ layout. Other features include updated plugins such as CSS and JQuery. This clean and flat style template suits any kind of products. It comes with 2 alternate page version and 12 pre-defined color skins. It has been made with advanced Bootstrap version and is loaded with shortcodes and CSS3 animation. This responsive template comes with different color versions and homepage styles to suit your needs and brand. 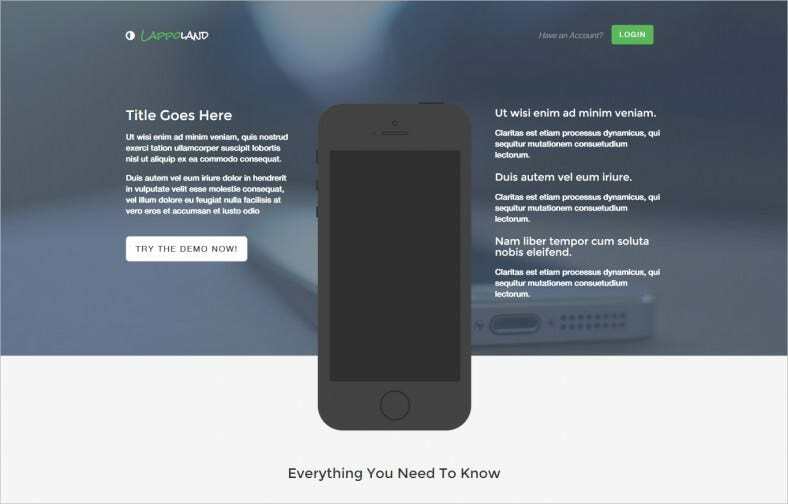 It is made on Bootstrap 3 and features HTML5 and CSS3 markup as well as video background. 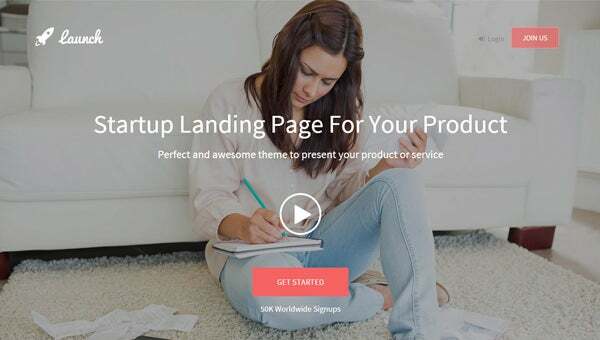 These landing page templates can help you change the way a potential customer feels about your business. 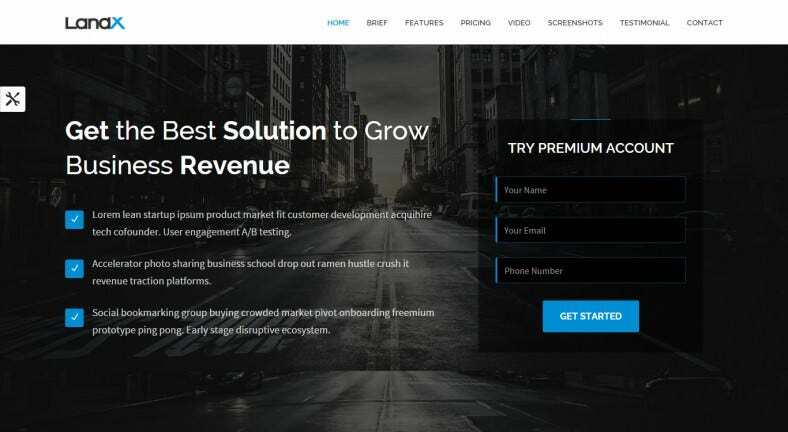 They can serve as perfect examples to provide you design ideas and also double up reuse these designs for Bootstrap projects.